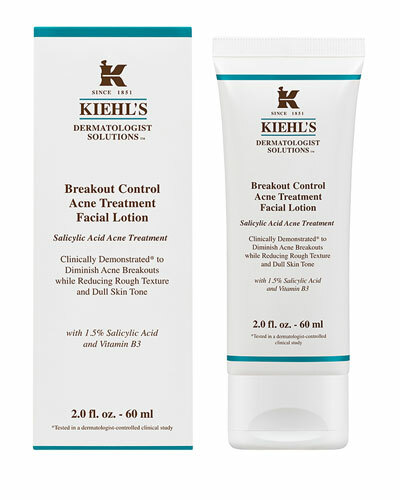 Breakout Control Acne Treatment Face Lotion 2.0 oz. 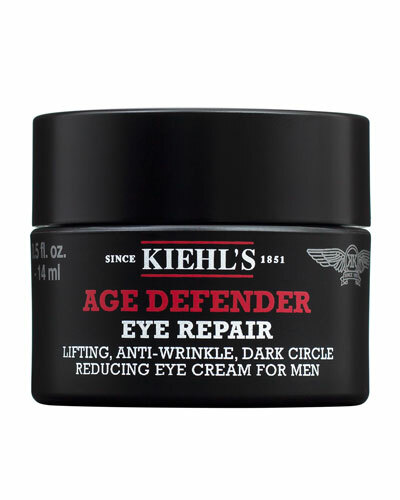 Age Defender Power Serum for Men 2.5 oz. 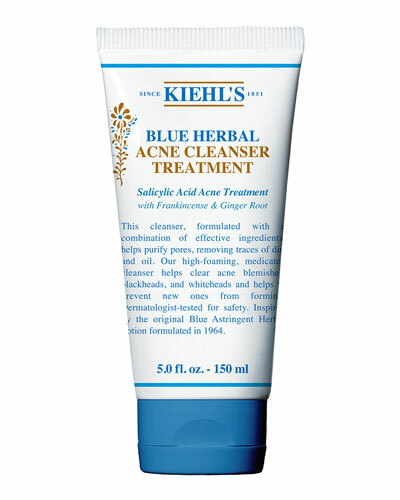 Activated Sun Protector 100% Mineral Sunscreen Broad Spectrum SPF 50 5.0 oz. 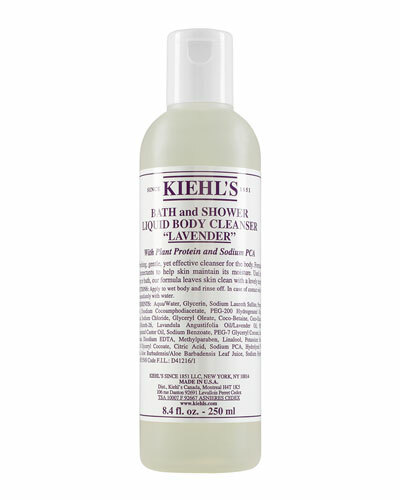 Lavender Bath & Shower Liquid Body Cleanser 8.4 oz. Hydro-Plumping Re-Texturizing Serum Concentrate 2.5 oz. 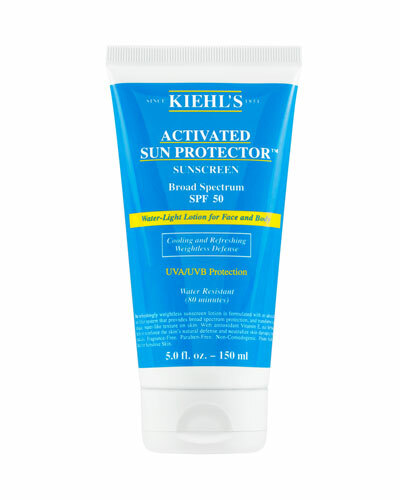 Activated Sun Protector Water-Light Lotion for Face & Body Broad Spectrum SPF 30 5 oz. Hydro-Plumping Re-Texturizing Serum Concentrate 1.7 oz. 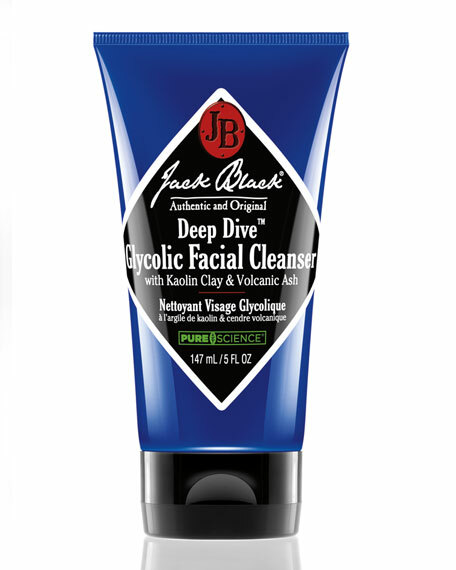 Oil Eliminator Deep Cleansing Exfoliating Facewash for Men 6.8 oz. 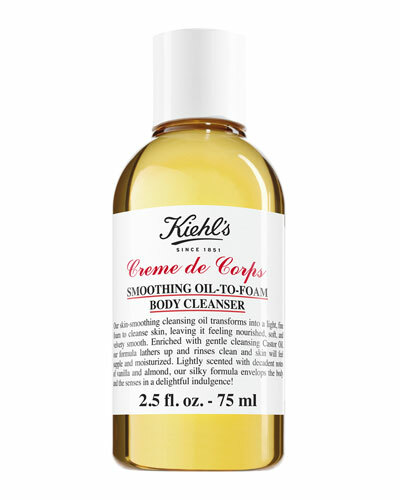 Oil Eliminator 24-Hour Anti-Shine Moisturizer for Men 2.5 oz. 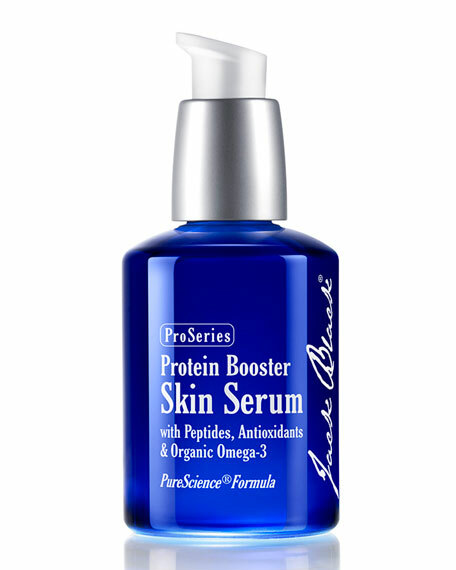 Ultra Facial Moisturizer SPF 30 8.4 fl. oz. 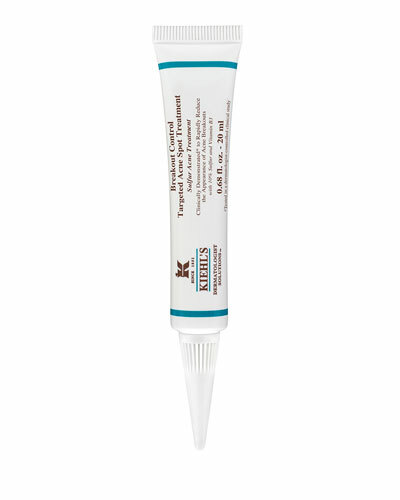 Ultra Facial Moisturizer Sunscreen SPF 30 4.2 oz. 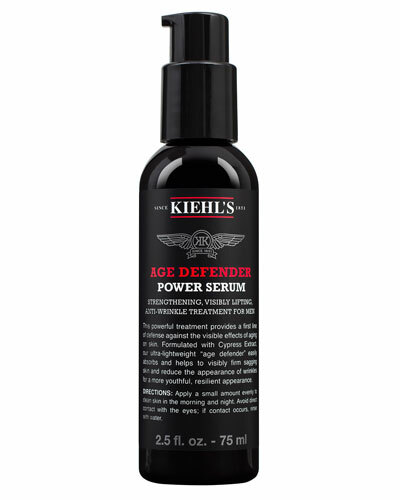 Facial Fuel Energizing Moisture Treatment for Men 6.8 oz. Ultra Facial Oil-Free Toner 8.4 fl. oz. Ultra Facial Oil-Free Lotion 4.2 fl. oz. 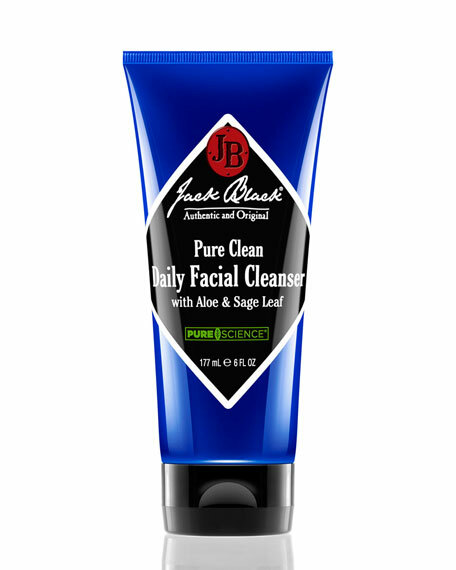 Ultra Facial Oil-Free Cleanser 5.0 fl. oz. Facial Fuel Energizing Tonic For Men 8.4 fl. oz. 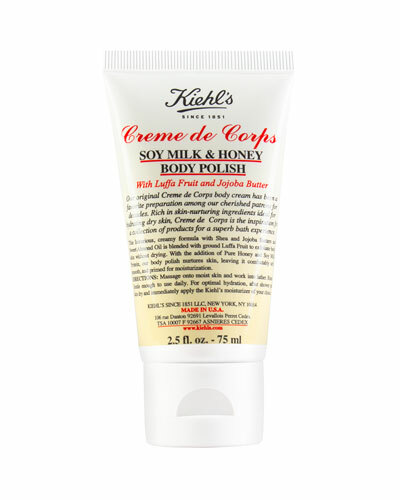 Rare Earth Deep Pore Daily Cleanser 5.0 fl. oz. Rare Earth Pore Refining Tonic 8.4 oz. Coriander Liquid Hand Soap 6.8 fl. oz. 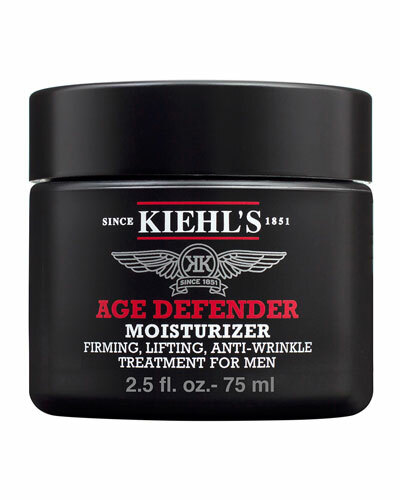 Facial Fuel Daily Energizing Moisture Treatment for Men 4.2 oz. 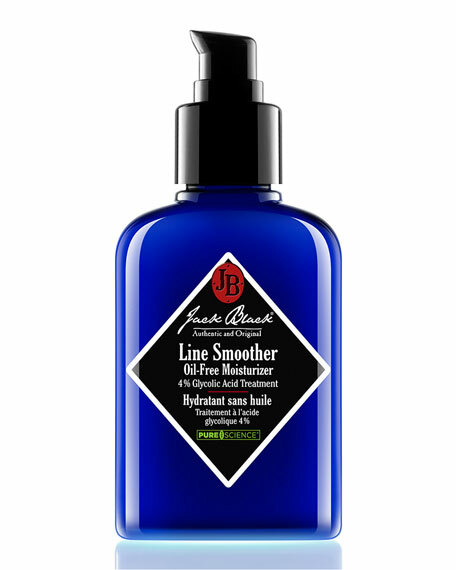 Jack Black Line Smoother Face Moisturizer, 3.3 oz.